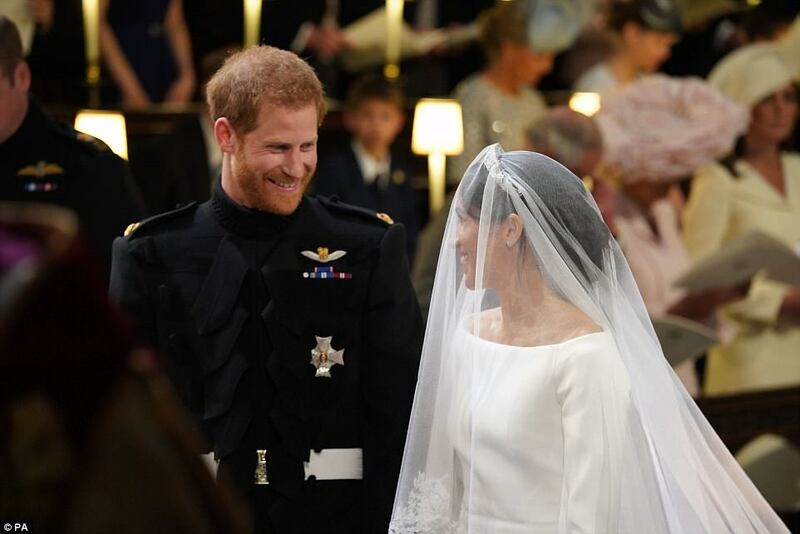 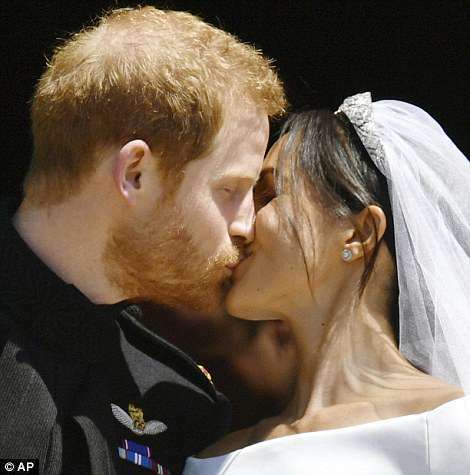 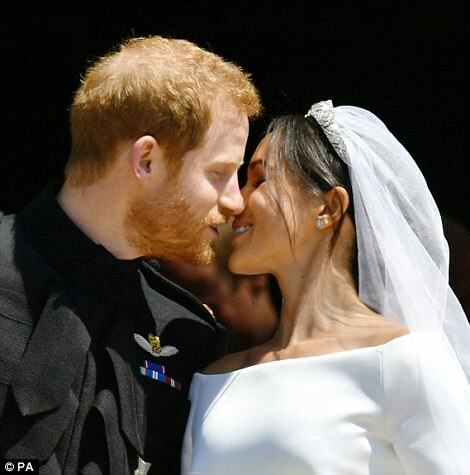 #RoyalWedding; Photos from Prince Harry and #MeghanMarkle's wedding..
Actress Meghan Markle got her fairytale as she tied the knot with her real life prince,Prince Harry. 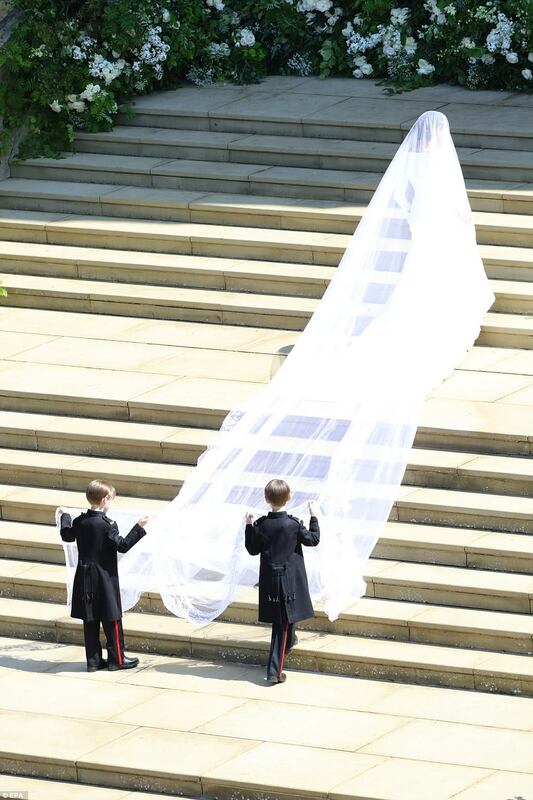 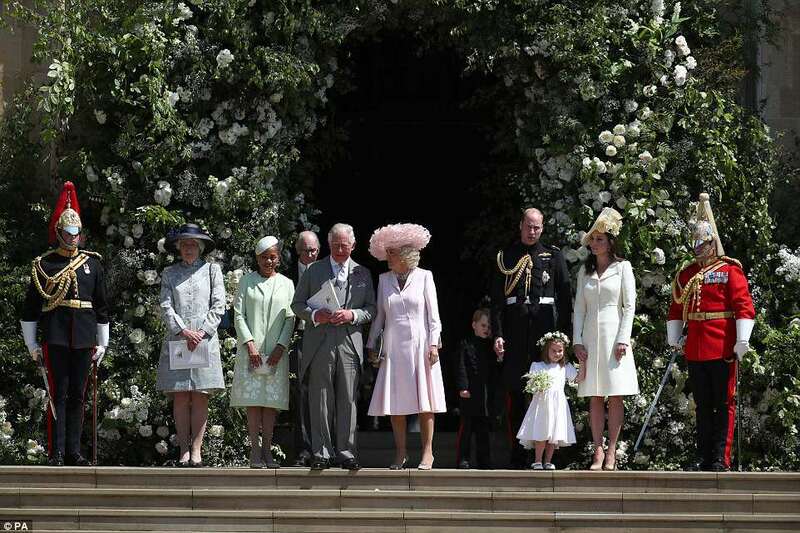 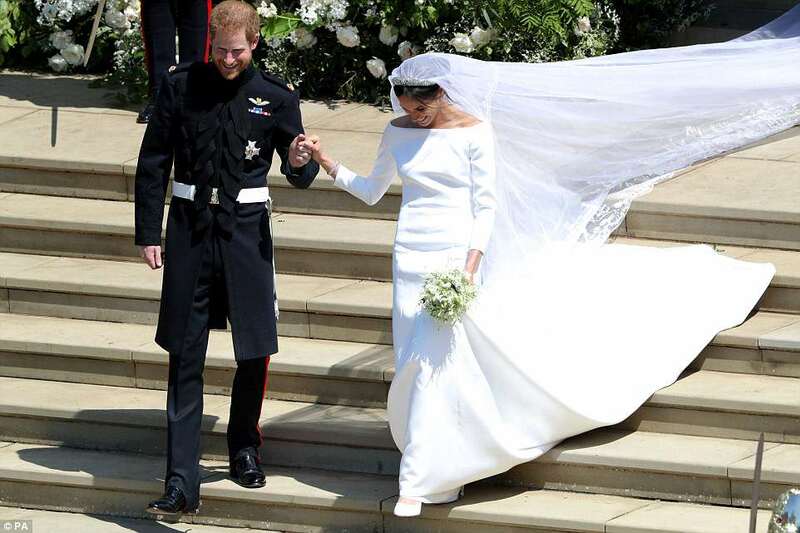 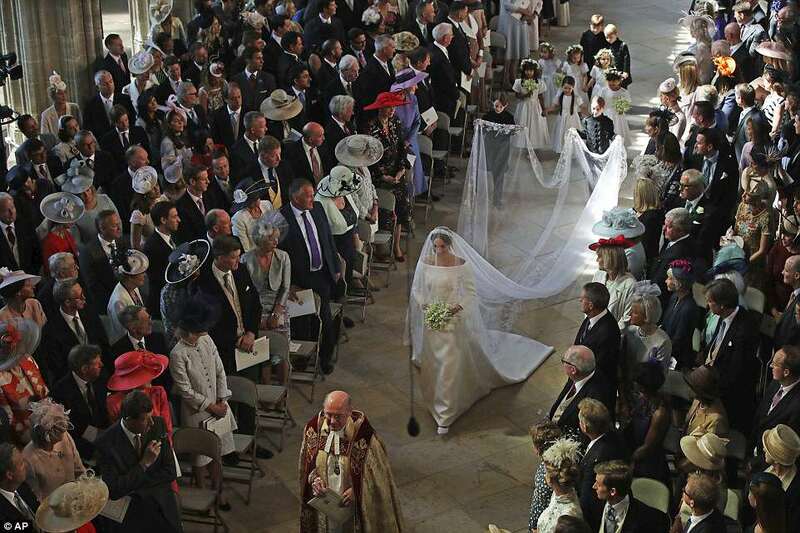 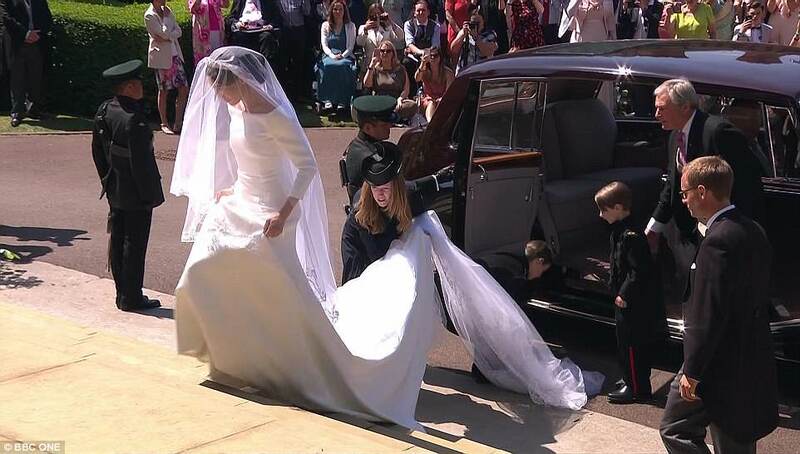 Wearing a custom made Givenchy gown said to have cost £200,000, Meghan made her way down the aisle all smiles as Prince Charles then walked her down half of the aisle. 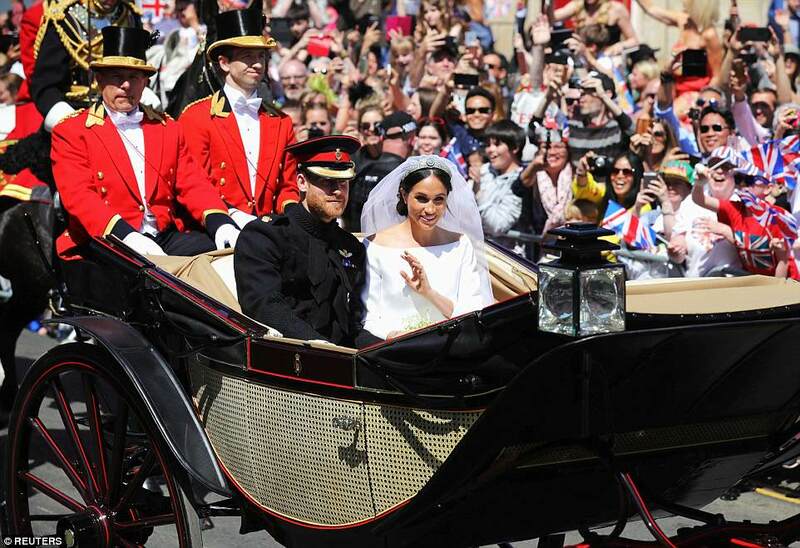 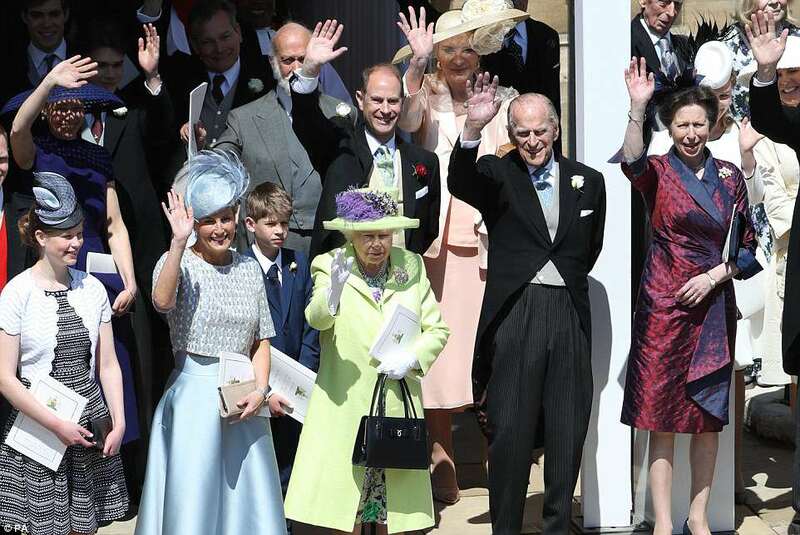 Celebrity guests from all over the world turned up for the celebration of love..